The number of building permits issued in Australia fell for the third consecutive month in December, testimony to the weak outlook for the domestic housing market. Permits declined 8.4% m/m following a 9.8% contraction in November, with economists’ estimates predicting a 1.8% increase, according to the latest survey. AUD/USD was already feeling a bit of pressure from Friday’s stellar US nonfarm payroll report which gave the US dollar a boost, at least in the short term. The additional pressure took AUD/USD down to a five-day low of 0.7229 with the 200-day moving average at 0.7298 proving to be a tough obstacle for the FX pair to overcome, at least for now. The pound traded lower in very thin, lackluster trading during the Asian session. There was speculation in the UK weekend newspapers suggesting advisers to PM May were considering holding elections on June 6 under a plan where Brexit was delayed past the current March 29 deadline. The Prime Minister’s Office has subsequently denied the report. GBP/USD traded as low as 1.3069 before stabilizing at 1.3078. 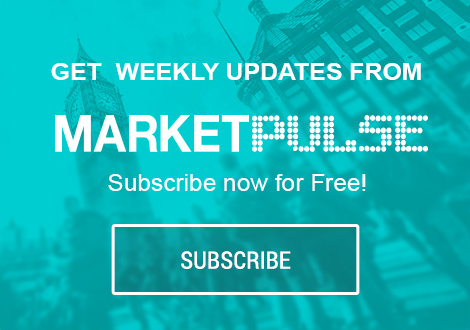 There’s not much to excite on the data calendar today, with UK January PMI data for the construction sector and Euro-zone’s investor confidence index for February the events on the European slate. The US sees factory orders for November, which are seen rising 0.2% m/m after October’s 2.1% contraction. Happy Lunar New Year from Singapore.